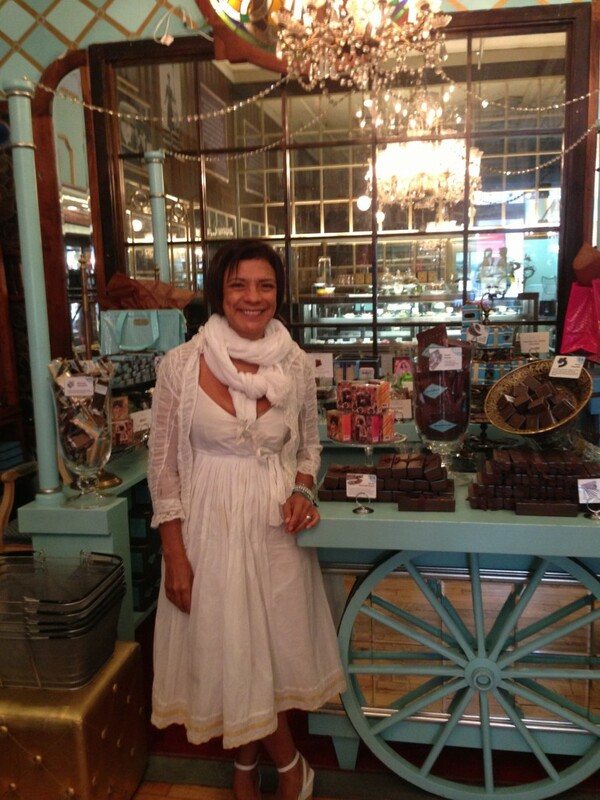 Maribel Lieberman has taken New York City by storm with her sweet, delicious and mouthwatering chocolate creations. The Honduras born confectioner began her love affair with chocolate at an early age. She grew up on a farm in the Cocoa fields of Honduras and says her inspiration comes from the experiences she had as a child. "Honduras to me is a huge influence," Maribel said to Latin Times. "I was lucky to have the farm and nature around me." Educated as a designer Maribel realized her passion was cooking and uses both skills to create some of the most unique chocolate morsels around. When you walk into "MarieBelle" the SOHO boutique owned by Maribel Lieberman you feel an instant warmth and welcoming. The decor is elegant but is not in your face, the feeling is comfortable. When you look closely at the chocolates in the display cases you see the meticulous details that go into each of her creations. Maribel makes all of the chocolates herself. Her design school education is expressed in the one inch chocolate ganache treats. Each ganache flavor has its own design, like the cardamom flavored ganache has a mosaic tile design. The cinnamon ganache features a parachuting woman and the Dulce de Leche ganache has the image of a woman falling into the arms of her lover. "We have about 30 designs for year round and then we have about 20 for Christmas we have 10 for Valentines, 10 for Easter and 10 for Mother's Day. So all together we have about 60 designs," Maribel said. "Every little drawing is an inspiration and imaginary thing. And then of course the flavors come from my travelling all over the world. I have flavors from all over the world and we influence from all over the world." Maribel likes to keep to keep her Latin American roots at the forefront of her creations. MariaBell Chocolates only uses South American chocolate from Ecuador and Venezuela. "The Ecuadorian [chocolate] is very full flavored and I like that for my hot chocolate" Maribel told Latin Times. "The Venezuelan is more mellow but it is still fruity and that's why I like it for my ganache." 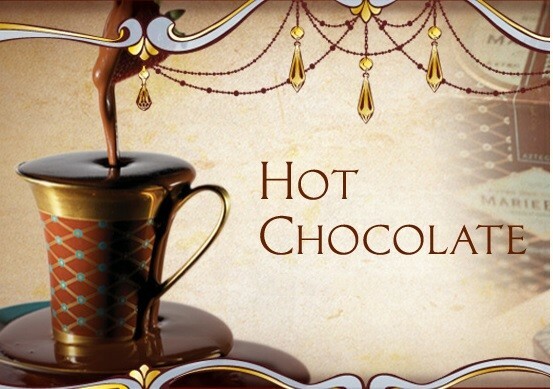 The hot chocolate is the bestselling item on the MariaBell menu and it is easy to see why once you taste it. The hot chocolate is rich and smooth but not over powering. The taste is sublime the secret to its' success is the use of real chocolate in the mix. "I make my hot chocolate with real chocolate, I don't really use cocoa powder," Maribel said. "I use the real chocolate so it tastes like a melted chocolate bar." When you read the menu at MarieBelle New York you'll notice the hot chocolate is referred to as Aztec Hot Chocolate. The reason for the special name has to do with the way the drink is made. According to Maribel the Aztecs would drink a mixture of real chocolate and water. Since real chocolate is the main ingredient in her signature drink it takes its' name from the ancient people. Maribel Lieberman started out her career in food as a caterer working from inside her own home. Her skill as a chef became known among high end clienteles such as Bill Clinton and Richard Holbrooke. Five years after her business opened Maribel realized she needed to expand and opened a store with a friend. The goal of the store was to sell not only chocolates but things wrapped in beautiful packages. Beautiful packaging is another feature of Maribel's creations. Some items look too good to open. The store Maribel and her friend opened could be described as unique. Maribel's friend was an eyeglass designer and the pair did not have enough money to open separate shops. In order to save they rented a space that sold beautiful chocolates in elegant packages and eyeglasses with unique designs. Maribel admitted to Latin Times that her packaging is what helped her become so popular. Adding new designs to her packages and some art to the chocolates seemed to really grab the public's attention. 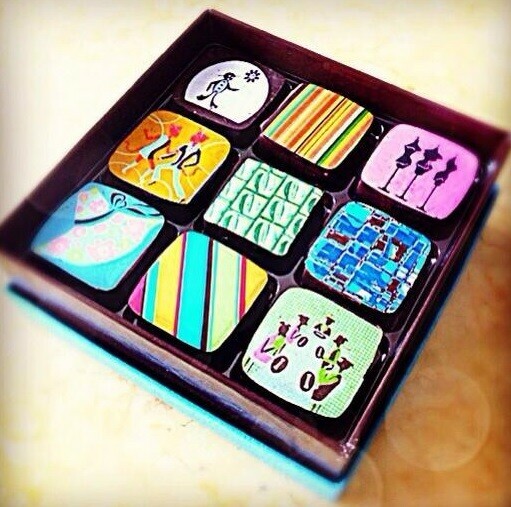 "People loved my packaging, then I also started putting designs on the chocolates. You know using some of my husband's art work and all this was very captivating for the public and that's how I became very popular with the chocolates." MarieBelle Chocolates is a family business with Maribel's daughter helping out, her sister runs the SOHO shop and her husband stays in the back helping out with the advertisements. Advertising for MariaBell must have done better than expected because the confectioner's chocolates became a big hit in Japan. This fall Maribel will open her fourth Japanese store. MariaBell has two stores in Tokyo and another in Kyoto, where the fourth will open. Like many of her clients, Maribel believes it was the ascetics that brought her chocolates popularity in Japan. "Japan has always been a huge customer of mine since I opened. I think all the ascetics that I had with my products, the artists, the natural ingredients, and the design was always very attractive to the Japanese clients," Maribel said. Maribel has many goals for her stores and is hoping to branch out to other countries in the future. For now she is working on getting her products and stores successful in Japan. Maribel described the country as one of the toughest countries to break into. Many companies that attempt to sell their products in Japan will often fail because as Maribel says "the Japanese are very good at what they do. They are perfectionists." Often times a country will not go near Japan because of their high standards but Maribel saw the opportunity as a challenge to be overcome, and it worked in her favor. 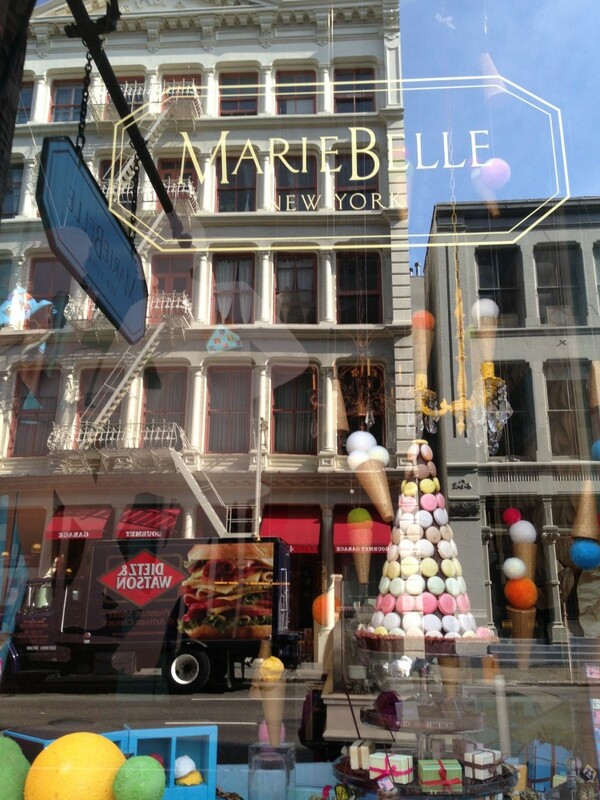 MarieBelle New York is home to a talented artist. Maribel does not just make treats that are pleasing to the eye. Her chocolates are pleasing to taste as well. 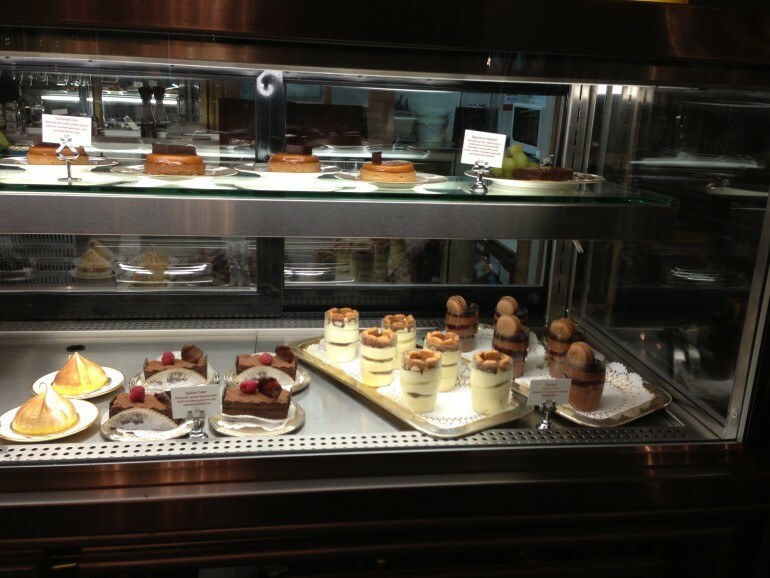 Latin Times was lucky enough to get to taste some of Maribel's delectable creations. A few favorites that LT highly recommends includes the spicy Aztec hot chocolate as well as many flavors of her signature chocolate morsels. Pineapple, passion fruit, saffron, wild berry, rosemary, ginger and vanilla are all delicious. Marie Bell New York has so many wonderful flavors to try you should head over to SOHO and grab a box of her signature chocolates.